The Associated Student Body is planning improvements for the underclassmen course selection experience in response to requests from students for more information about course options. “We have a great course guide, but there’s a lot of information that’s passed down from students to other students that is lost in that,” said David Foster, senior class president. The project is led by Foster, ASB President Vivian Feng and Palo Alto Unified School District student board representative Caroline Furrier. According to Furrier, they are hoping to create a forum where underclassmen can easily connect with older students to talk about courses. “We just wanted [students] to get that information so they could have an ideal schedule that works well for them,” Furrier stated in an email. However, after discussing the issue with various advisors and counselors, Assistant Principal Katya Villalobos said they expressed concerns over the project, citing the possibility of rumors being spread by giving unvalidated information on a formal platform. “As much as I respect our students and our students are very smart, they don’t have access to that information… We don’t want our students to get wrong information and then use that information to make a decision,” Villalobos said, noting the example of the false rumor that students can leave class if their teacher is over 15 minutes late. 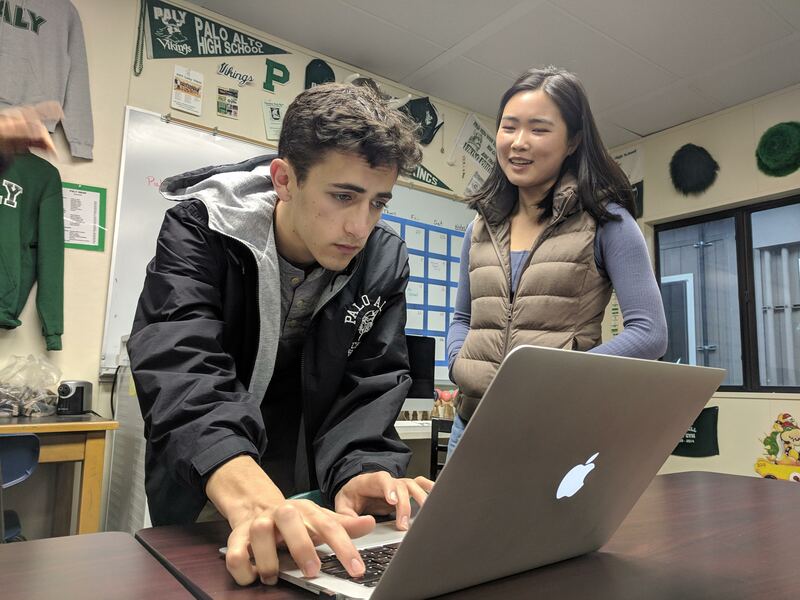 Although the original plan was to have both an online database of student input and a fair where upper- and underclassmen could speak face to face, ASB is now aiming to create a digital resource only. If successful, the update is planned to go into effect for the 2021 course selection process.